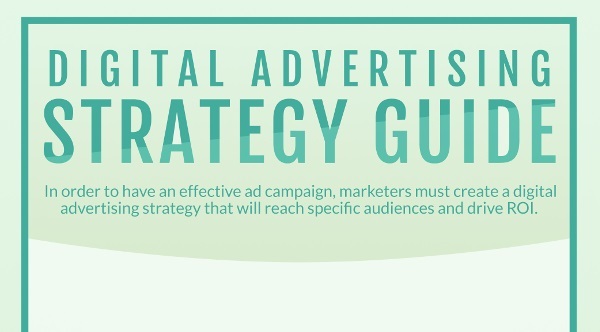 Every digital marketing campaign comes down to selecting the right strategy, applying the right tactics, and using the right metrics to measure campaign results. But how do marketers decide which strategy, tactics, and performance metrics will help them achieve their marketing campaign goals? That's where this flowchart graphic from Choozle can help. Just start at the top and work your way through a few quick questions to determine, based on your campaign's goals, what approaches you should take to achieve the results you want.